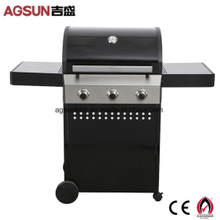 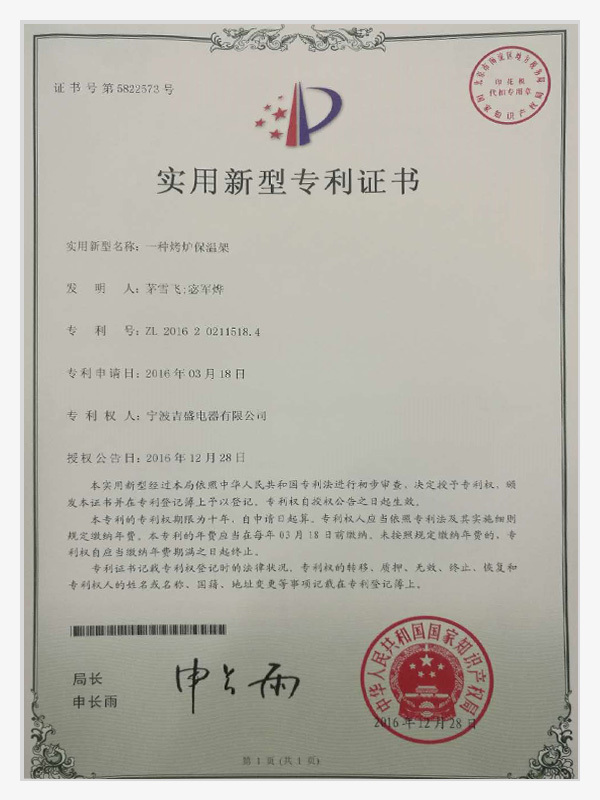 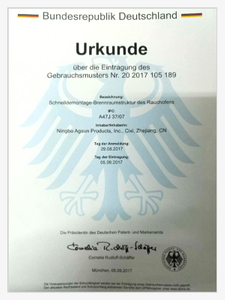 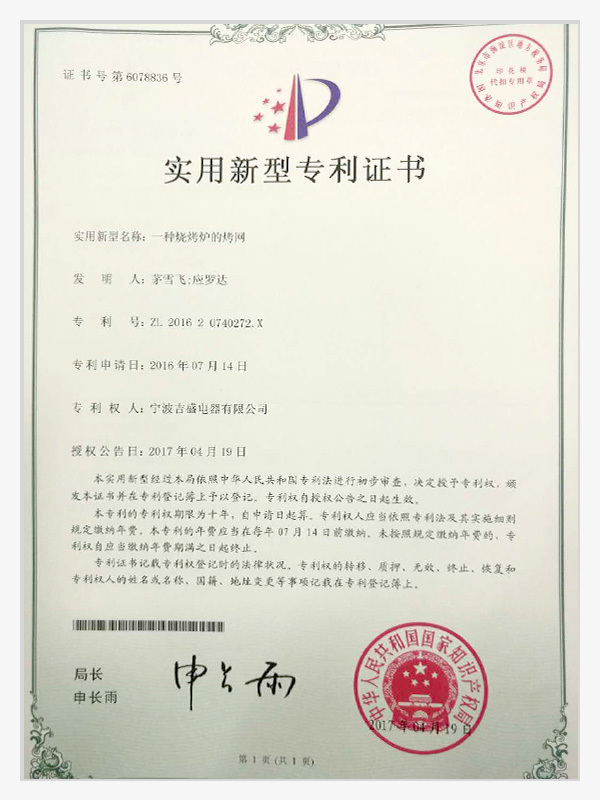 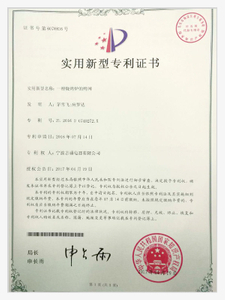 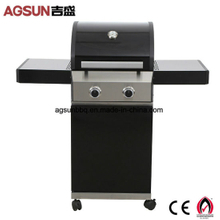 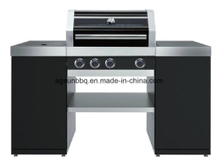 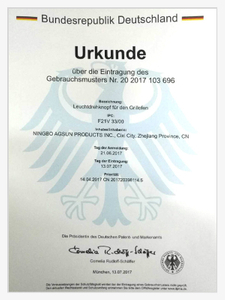 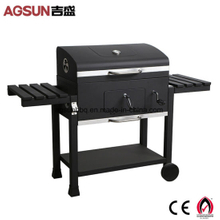 NINGBO AGSUN PRODUCTS.INC is a foreign capitalized enterprise, specialize in manufacturing Barbecues, Outdoor Gas Grills, Charcoal Grills, Electric Ovens and other stainless steel items. 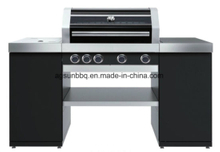 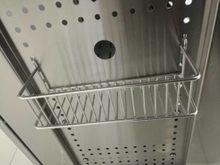 Outdoor Gas Grills, Charcoal Grills, Electric Ovens and other stainless steel items. If you are interested in our products, please leave your mailbox and keep an eye on our dynamic. 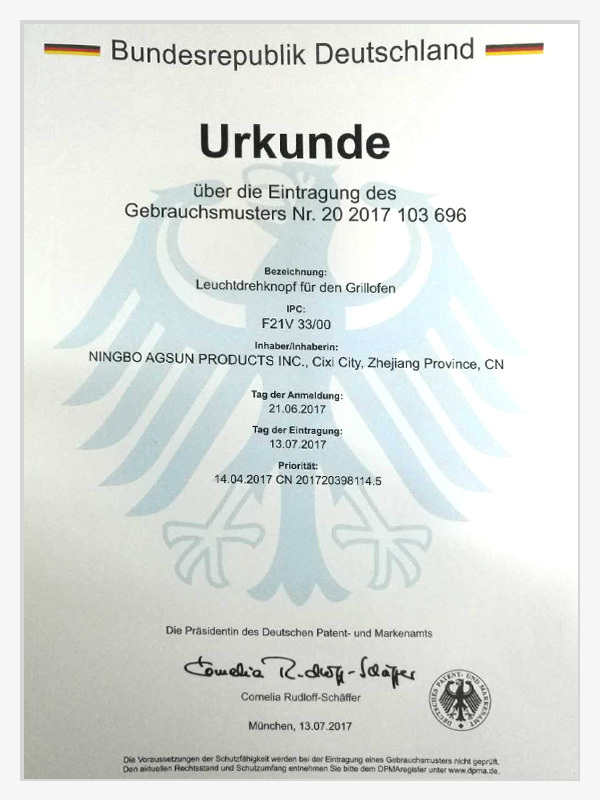 Copyright  NINGBO AGSUN PRODUCTS.INC All rights reserved.